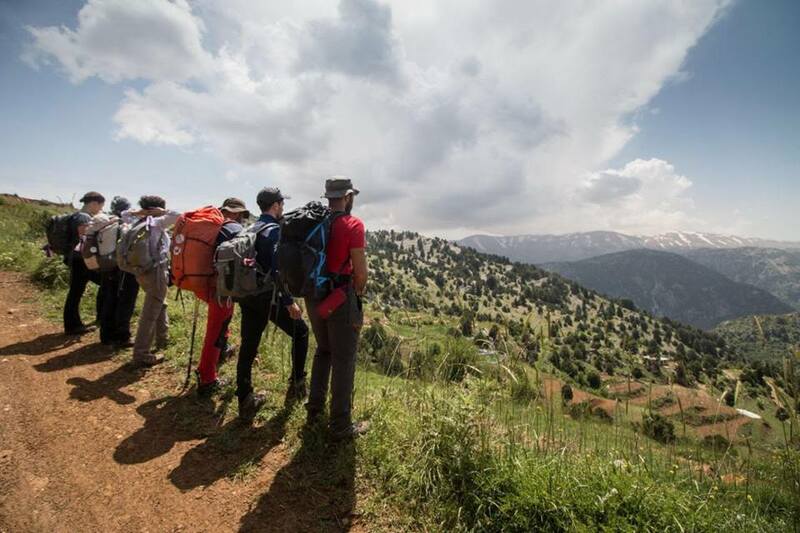 Hikers from all over the world are getting ready to hike the epic Lebanon Mountain Trail (LMT) which extends from the North to the South of the country. A unique trail that runs straight through the heart of Lebanon. 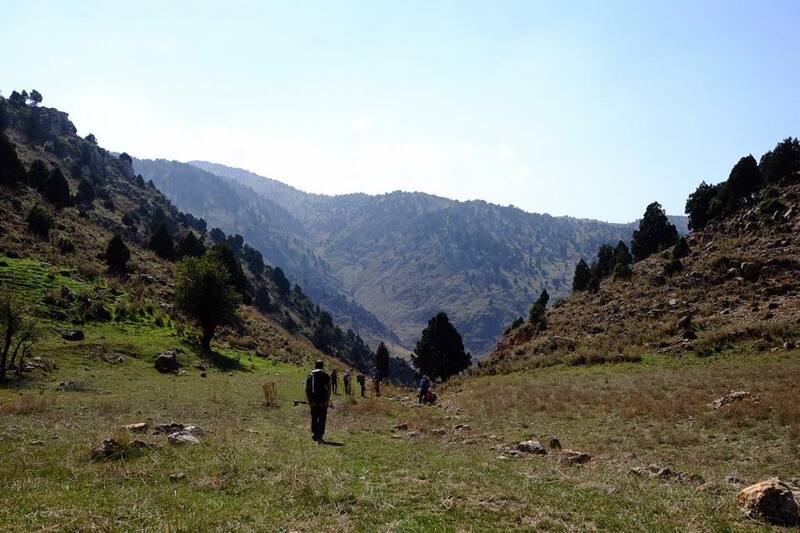 The annual end-to-end trek starts on March 29 and ends on April 28 (of course one can choose to hike the entire trail or only parts of it). 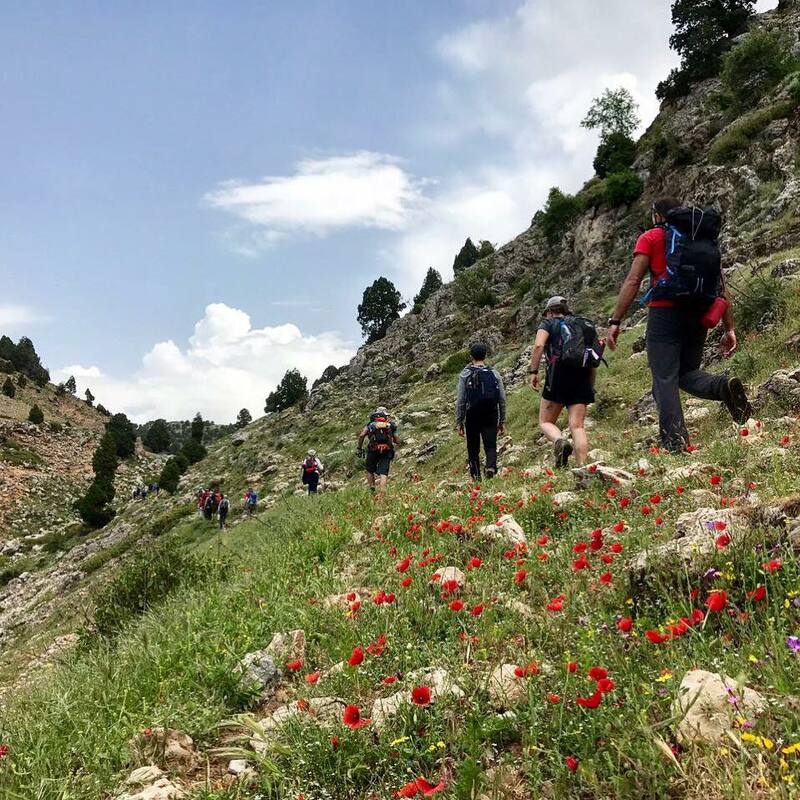 The 470 km long trail, divided into 27 sections, passes through more than 76 towns and villages, three protected nature reserves, two biosphere reserves, and one UNESCO world heritage site. Through mountains, forests and valleys, across the trail, we are reminded yet again about 6,000 years of human history, the cultural wealth and the natural beauty that exists here regardless of all the problems that we are up against. 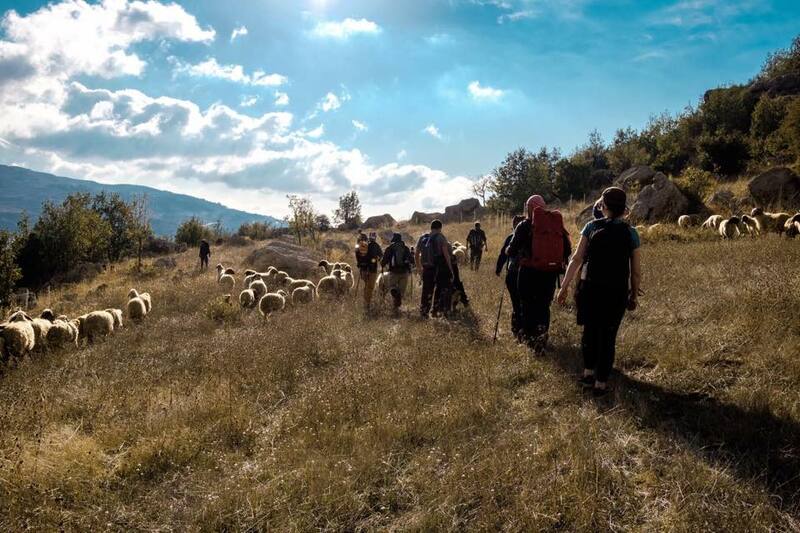 Not only does it offer a one-of-a-kind hike, the LMT promotes environmentally and socially responsible tourism, it seeds peace between communities and it encourages locals to open their homes as guesthouses along the route. Keep your heads up, Lebanon is here to stay. 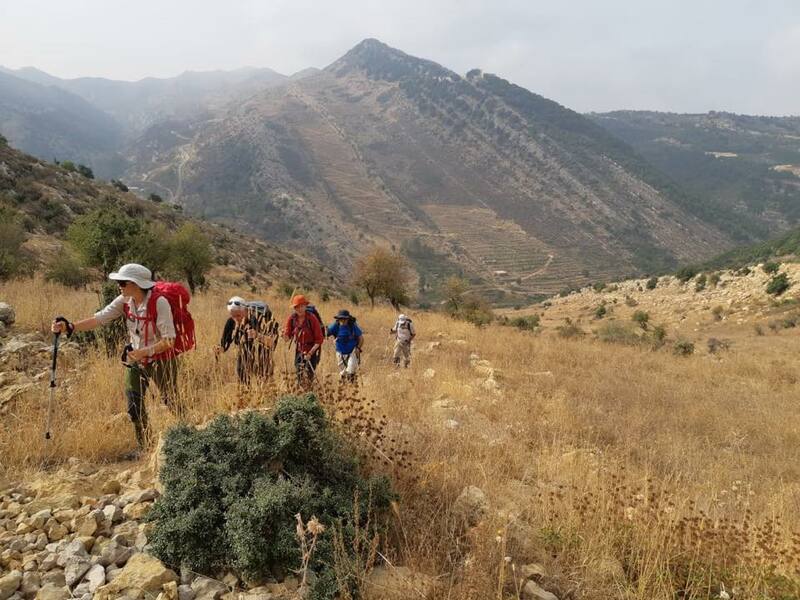 ++ For parents and teachers, check out mountainexplorerslebanon.com, an interactive educational platform that aims to teach kids about the importance of our mountains in a fun way. 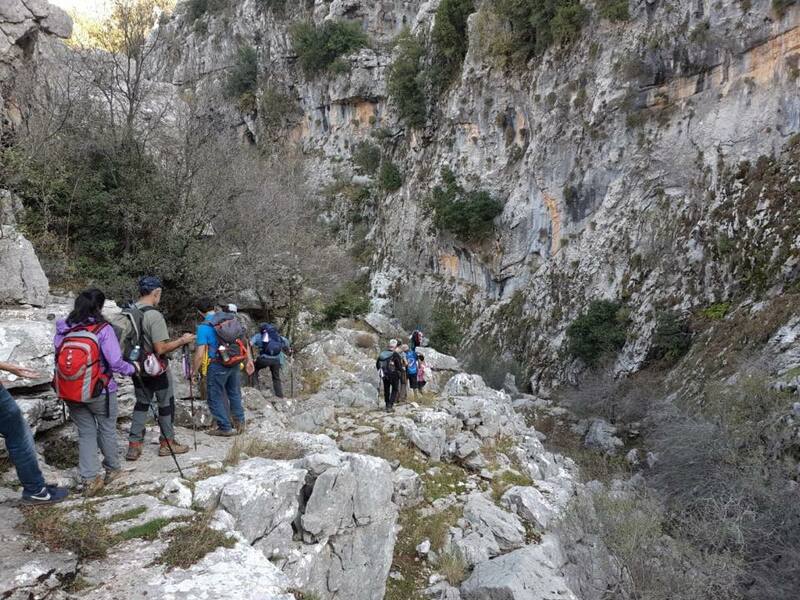 The tools was developed by the Lebanon Mountain Trail Association (LMTA) جمعية درب الجبل اللبنانيand the Fondation pour le Développement Durable des régions de Montagne (FDDM) in Switzerland. Beer, gin and vodka.. made in Lebanon! James Locksmith in Beirut, looking for talent! © 2017 copyright Beirut's Bright Side • All rights reserved.